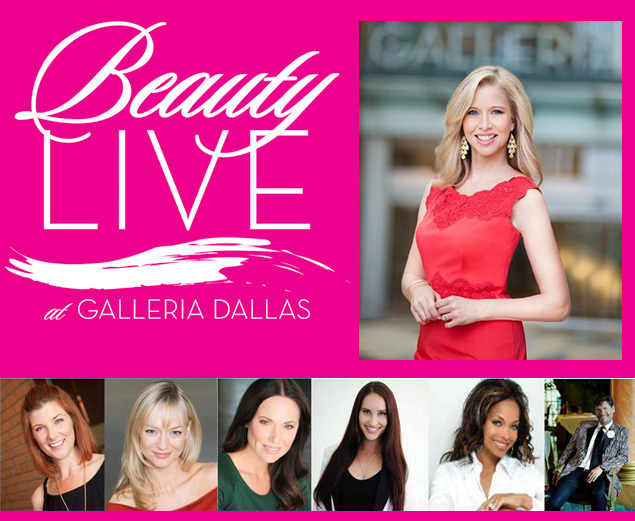 I'm so excited about Beauty Live at the Galleria Dallas this year! Even though this isn't the first time the Galleria is hosting Beauty Live, this will be my first year at Beauty Live. A $20 ticket buys you a seat at a beauty seminar and a $20 gift card, which sounds pretty good to me. I am most excited about the 11:00 panel Saturday March 2 with Cynthia Smoot, Steve Kemble, Pat Smith, and LeeAnne Locken. There is also a 12:00 panel with Nordstrom, my seasonal employer. There is also an event tonight called Pink'd which features Pat Smith. The tickets are $25 and they can be purchased online. Keep posted for coverage of the event on Small 4 Style!